NO SHOWINGS UNTIL TUESDAY, FEBRUARY 12 AFTER 1:00 PM. 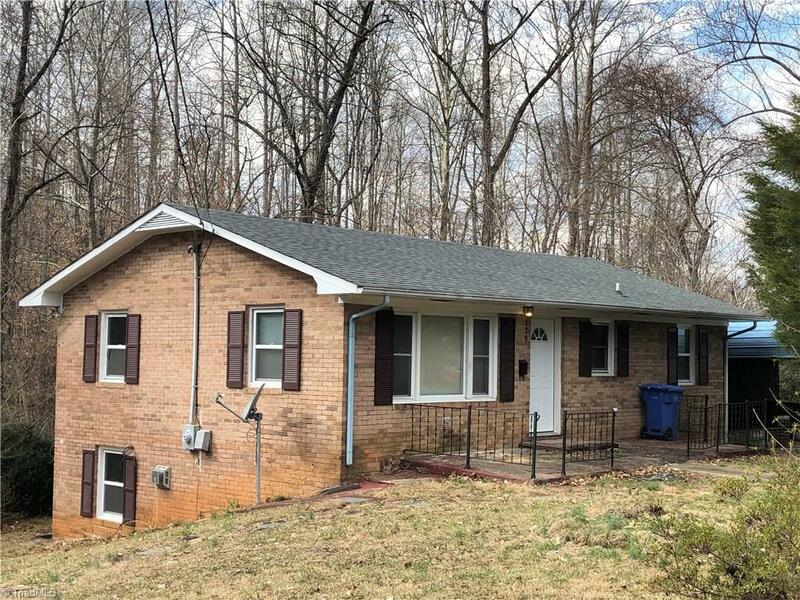 Updated 2 bed 1 bath Brick home with over 2.5 acres of land in the city limits. Roof, heat pump, and windows are only five years old with many other updates throughout the house. Washer/Dryer on the main level. Full size basement and a two car carport. Priced below tax value. Convenient to town and I-77. Sold by Re/Max Impact Realty, Llc.